At long last, the shapes are all together where they should be. 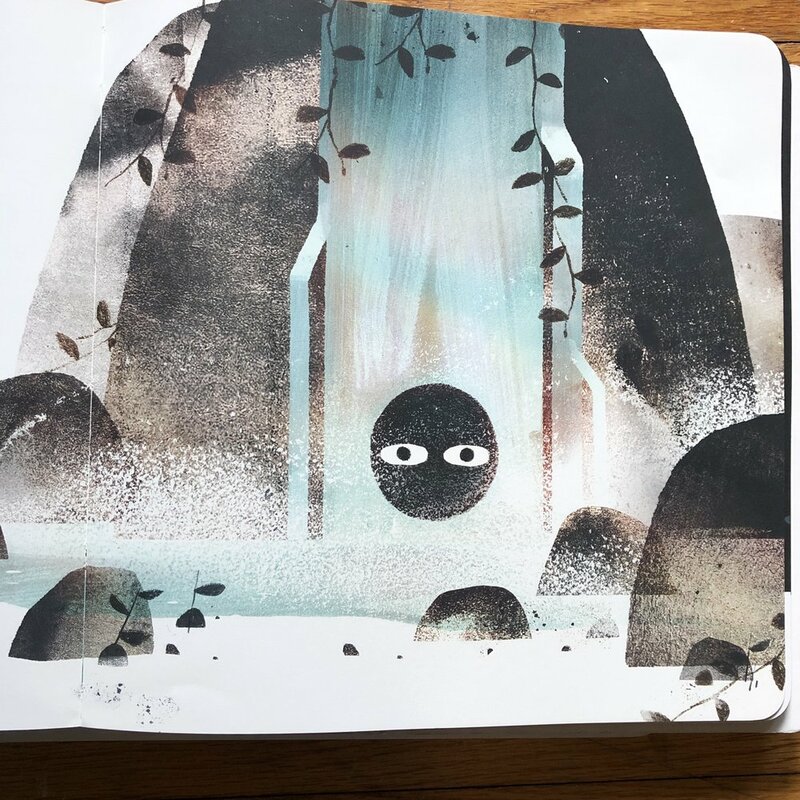 We have been waiting for what feels like forever for the third and final installment of Mac Barnett and Jon Klassen’s shape books, Circle. Much like Triangle and Square before it, Circle is a simple little story about friends. Circle, Square and Triangle are all playing a game of hide-and-seek. Circle is the counter and warns the others not to go behind the waterfall, it’s dark in there. Typically, the mischievous Triangle does not listen. Much of this story takes place in the dark behind the waterfall. 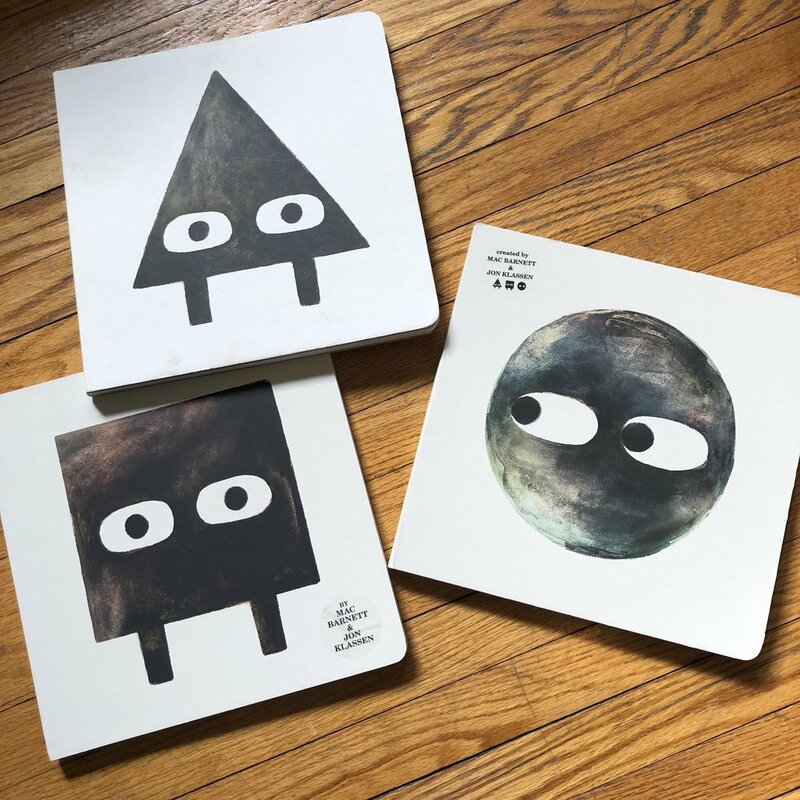 Jon Klassen’s perfectly descriptive eyes, tell the whole tale of what goes on when Circle heads off in search of Triangle. I don’t want to give anything away so I’ll leave it there. You will have to read for yourself. There are so many awesome things about this book and this little trilogy but what I love best is since all of the shapes are together in Circle, you can make predictions about their behaviour based on their depictions in the other two books. 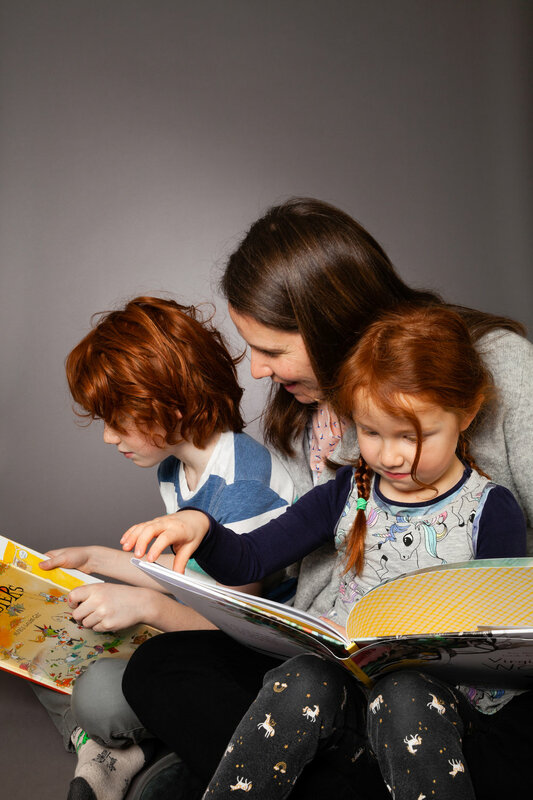 Your children will get so much more enjoyment out of the books if you can read them in order starting with Triangle, then Square and finally Circle. According to the Ministry of Education here in Ontario our children need to improve their math scores. Why not make math 10 times more enjoyable by incorporating these excellent books into your lessons on two-dimensional shapes? Take time to read the information about the author/illustrator at the back. The acknowledgments/author-illustrator information is one of my favourite parts of a book. These pages can be quirky and silly and fun to read.